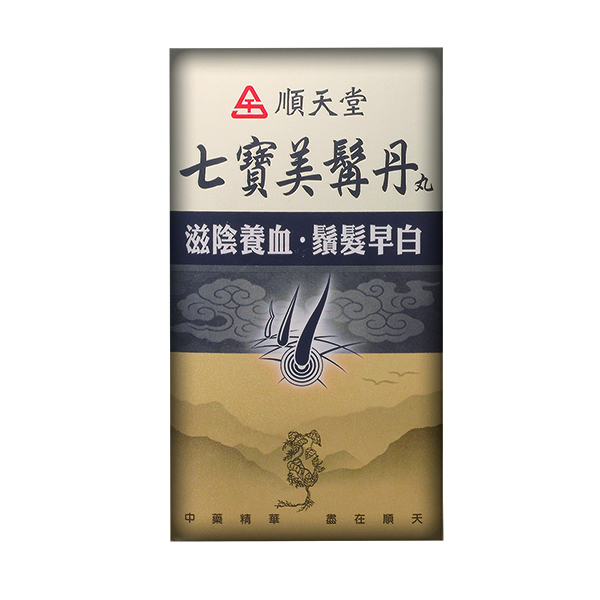 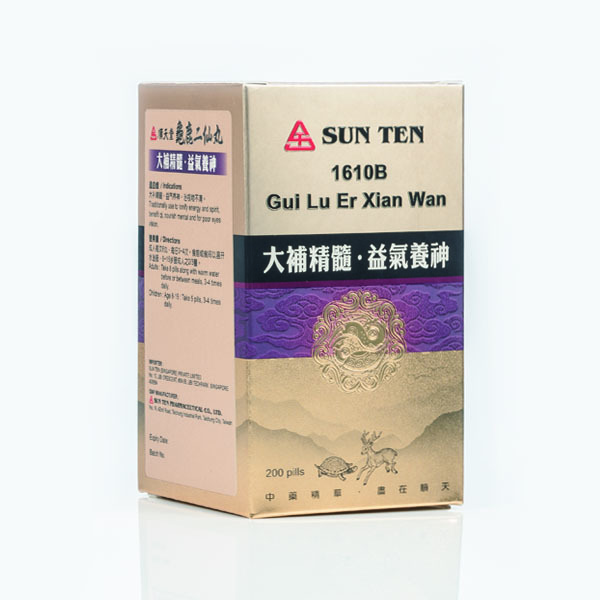 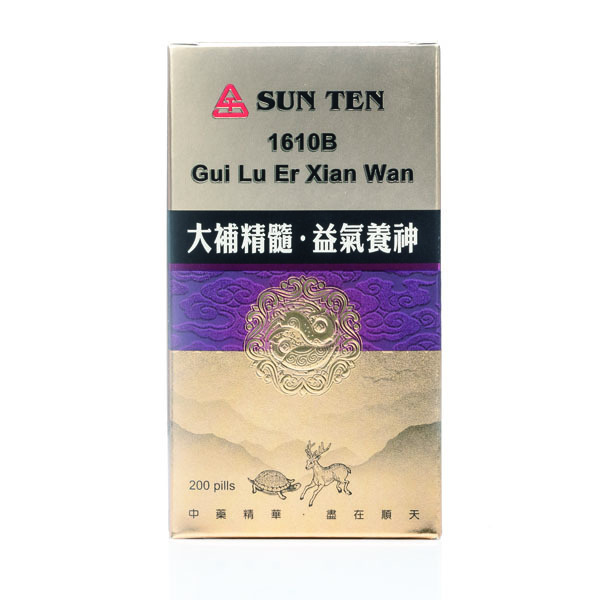 Code : 1610B Pin-Yin Name : Gui Lu Er Xian Jiao Chinese Name : 龜鹿二仙丸	English Name : Tortoise Shell & Deer Horn Formula	Capacity :200 pills Directions : Adults : Take 8 pills along with warm water before or between meals, 3~4 times daily. 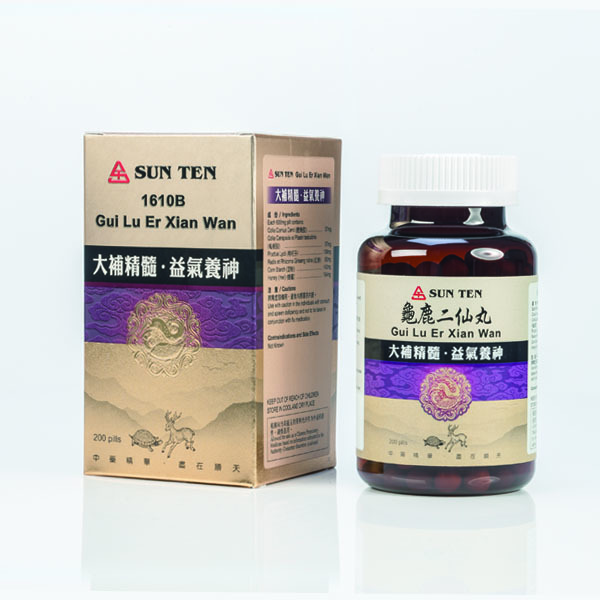 Children : Age 8-15 : Take 5 pills, 3-4 times daily. 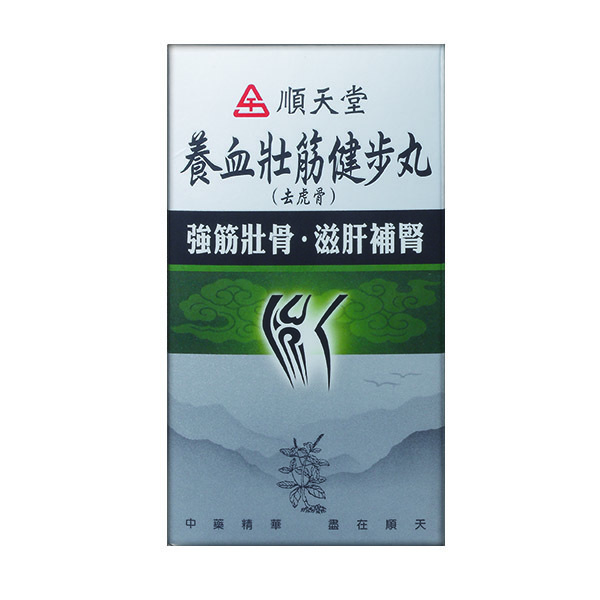 Tags : Osteoporosis, menopausal syndrome, endocrine adjusting, promote body circulation. 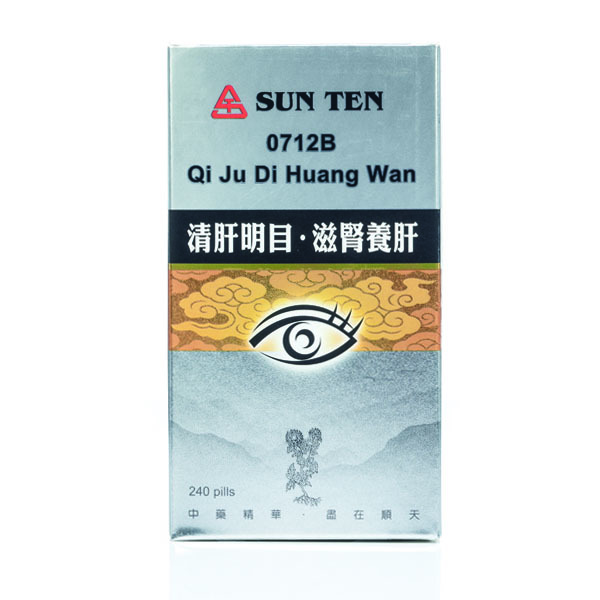 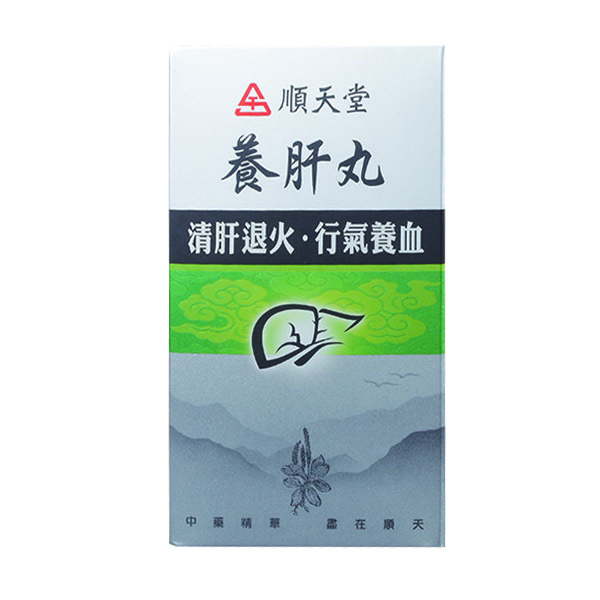 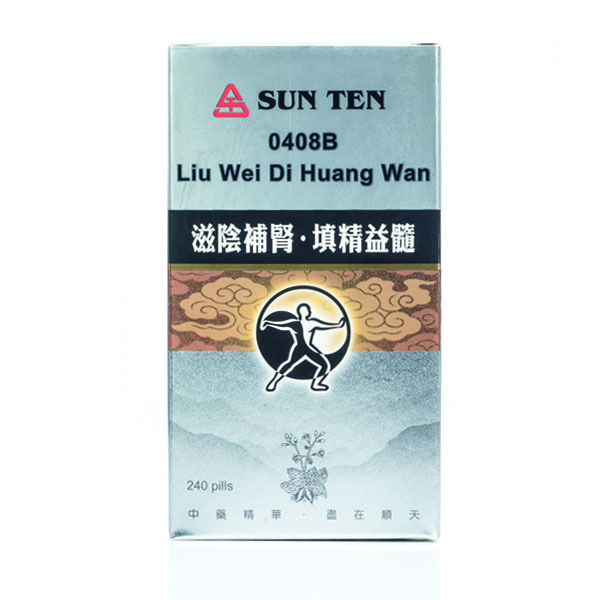 Traditionally use to tonify energy and spirit, benefit qi, nourish mental and for poor eyes vision. 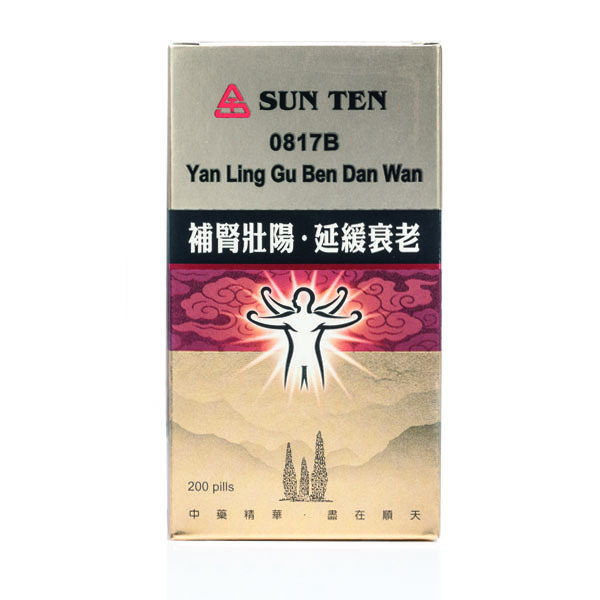 Use with caution in the individuals with stomach and spleen deficiency and not to be taken in conjunction with flu medication.